Fly with South Africa’s largest airline and national flag carrier, SAA. The ClickClickGo booking engine allows you to compare their prices to other airline carriers so that you don’t pay more than you should! Book your own flights online, hassle-free, securely and in your own time. Learn more about SAA’s flight routes and the airline’s fleet below, or input your travel dates using our booking engine and get started booking flights right now. 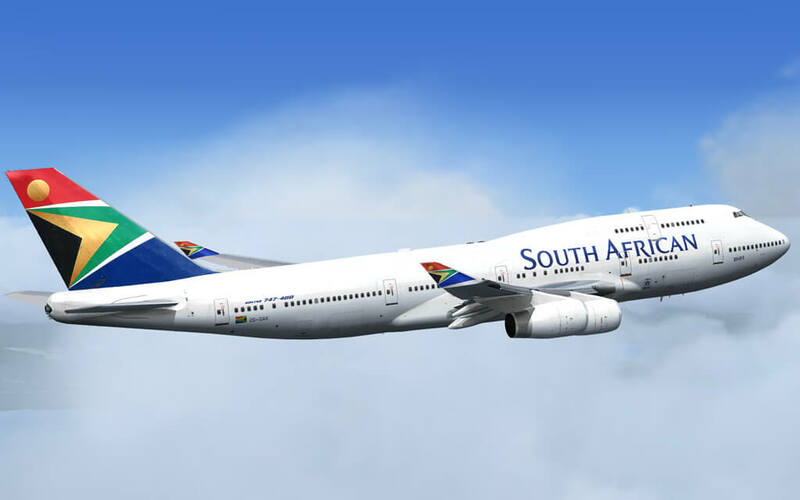 South African Airways, or SAA as it’s also known as, is headquartered at OR Tambo International Airport from where it services 38 destinations all over the world. Since its inception in 1934, SAA formed part of the South African Railways and Harbours Administration. Initially the airline was also known by its Afrikaans name, Suid-Afrikaanse Lugdiens (SAL), but all of this changed in 1997 when the brand underwent major construction. In 2006 SAA split from Transnet and started operating as an independent airline. SAA currently owns Mango Airlines and also has links with SA Express and SA Airlink. The airline is currently being led by acting CEO Musa Zwane and a Board of Directors. With their range of aircraft you can be assured that all your travel needs are being met. SAA currently boasts the following aircraft in their stable: Airbus A319-100, Airbus A320-200, Airbus A330-200, Airbus A340-300, A340-600 and Boeing B737-800. With SAA you can customise your flying experience, saving money where you wish and spending more if you feel it will add to the overall experience. 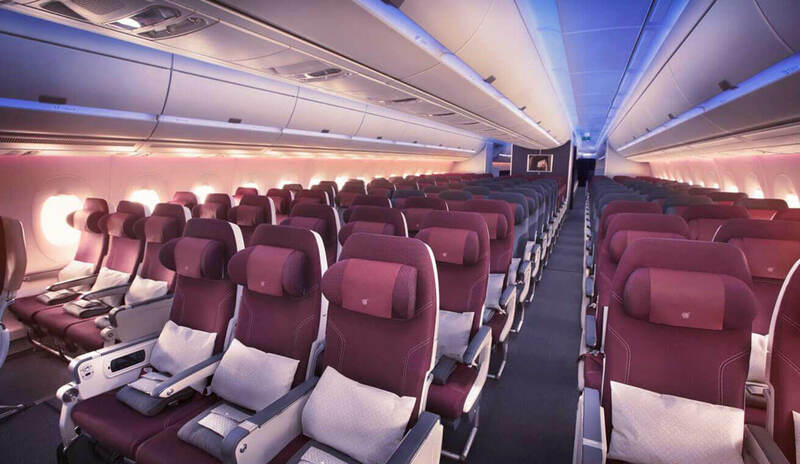 The airline offers various flying packages throughout economy and business class for you and your family. The Econony Class Saver offers you the best value, including your ticket, baggage allowance and on-board meals. Premium Business Class brings you the full SAA experience including state of the art lounges, winning meal options and fully refundable tickets. Shop around and compare prices using our safe and secure booking engine above. The airline prouds itself on connecting Africa to the world and connecting the world to Africa. With South African Airways you can fly over 38 destinations worldwide. This includes all the major South African destinations, including Phalaborwa, Polokwane, Mthatha and Kimberley, as well as popular and exotic African cities like Livingstone, Kinshasa, Victoria Falls, Dakar, Brazzaville & Dar es Salaam. 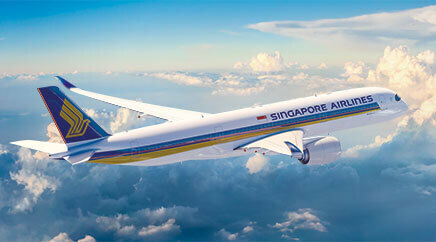 International destinations include Hong Kong, Mumbai, Abu Dhabi, Sao Paulo, New York and Perth. Frequent passengers of the airline can benefit from their rewards program, Voyager. By signing up for this premium loyalty programme, you will earn miles every time you travel with SAA. Miles can be redeemed on any flights affiliated to the Star Alliance program. Your earned miles can also be used on non-airline rewards including car hire, spa treatments, shopping experiences. Join today! Baggage allowance includes 1 -2 pieces of 23kg each on economy class and 1-2 pieces of 32kg each on business class. Passengers traveling economy class are allowed 1 piece of hand luggage not weighing more than 8kg. 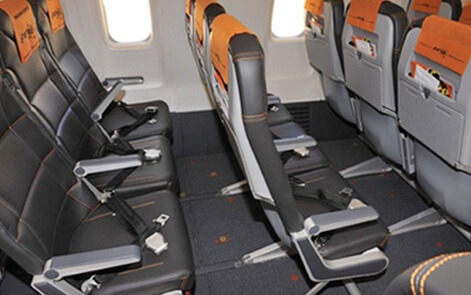 Business class passengers can take 2 pieces at 8kg each. For more information around baggage allowances, please click here. Compare prices and book your SA Express flight today using our easy-to-use flight booking engine. ClickClickGo offers you a one-stop online shop for getting the best deal on domestic travel. Whether you’re traveling for business or pleasure, make sure you use ClickClickGo to get you to your destination. Book your seat online right now or read more about the airline below. The airline makes use of the most advanced aircraft in order to ensure the safety of their passengers. These Canadian made machines include the CRJ 700, CRJ 200 and Dash 8 – Q400 aeroplanes that promises the quietest in-cabin experience in the sky. Travel South Africa and its neighbouring countries today! Click here for the lowest fares on domestic and regional travel and then book your next trip using the ClickClickGo booking engine above! Book your seat using ClickClickGo right now! Book your flight with SA Airlink using our convenient booking engine and enjoy the benefits of SAA’s Voyager program by earning miles while you fly. ClickClickGo will compare prices between various airlines, both locally and internationally, and will offer you a variety of options, with the cheapest option first! The choice is yours. Who needs a travel agent? The SA Airlink airline has been in business for over 21 years and is privately owned. They are a strategic partner with South African Airways and is also affiliated with the Star Alliance network. For passengers this means convenient connections with SAA and Star Alliance partner airlines throughout South Africa and the world. The company was formed in 1995 and its headquarters is currently based in Johannesburg, Gauteng. Due to safety issues, the whole fleet of 13 aircraft was forced to be grounded in 2009. The safety concerns were however resolved and tthe airline could take to the skies again shortly thereafter. Airlink Cargo is another subsidiary of SA Airlink and offers various cargo-handling services in the African market including ground-handling as well as air freight services. Predominantly a short distance local carrier, Airlink travels to 36 destinations in 9 African countries. Local destinations include all the major city centres as well as Phalaborwa, Nelspruit, Kimberley, Skukuza, Upington and Pietermaritzburg. Lesotho, Mozambique, Zambia, Swaziland, Namibia and Botswana counts among the airlines African destinations. Make your own booking today using the Airlines SA booking engine above. The Airlines SA website is completely safe and secure with no hidden costs to be afraid of. Airlink’s aeroplane fleet currently consists of 43 smaller aircraft. This includes 12 Avro RJ85’s, 17 Embraer ERJ-135’s, 2 Embraer ERJ-145’s, 8 BAe Jetstream 41’s and 4 Cesna Grand Caravan’s. They’ve only encountered 2 major incidents in their 21 years of flying, both in 2009. In September 2009, a BAe Jetstream crashed shortly after takeoff from Durban International Airport. This accident resulted in four injuries and one fatality. The fatality followed complications from injuries sustained. That following December, one of their aircraft overshot the runway in a rainy George causing it to land up in a public road with the aircraft damaged beyond repair. Luckily, this accident didn’t result in any injuries. Standard baggage allowance for SA Airlink is 2 pieces plus 1 laptop bag for business class passengers and 1 piece plus laptop bag for economy class travelers. Hand luggage must be stow-able in the overhead locker or underneath your seat. The free baggage allowance includes most sporting equipment. If however this is in addition to the normal allowance, there will be a seperate charge. Please refer to the website for the specifications and rules around sporting equipment. By flying SA Airlink, passengers get the benefits of the South African Airways frequent flyer program called Voyager. This loyalty program was designed to reward frequent flyers with miles every time they choose SAA, Airlink, Swaziland Airlink or SA Express. The program offered a tiered approach, the more you fly, the greater your rewards. Book your Qatar flights today using ClickClickGo! 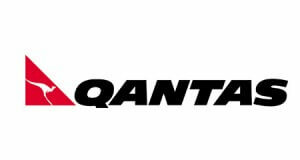 When you fly with Qantas, you fly with one of the world’s most experienced airlines. ClickClickGo offers a safe and convenient environment in which you can search and compare flight prices. Find a price that suits your pocket and book! No queues, no hassle. We will offer you the cheapest flights, guaranteed. The airline currently services 20 domestic and 21 international destinations in 14 countries across Africa, the Americas, Asia, Europe and Oceania excluding destinations served by its partners. As a special treat, Qantas also operates flight-seeing charters to Antarctica. Although these flights don’t touch down, they require very special training. Conveniently compare prices and book in a safe and secure online environment using the ClickClickGo booking engine. Our transaction process is seamless and hassle-free. 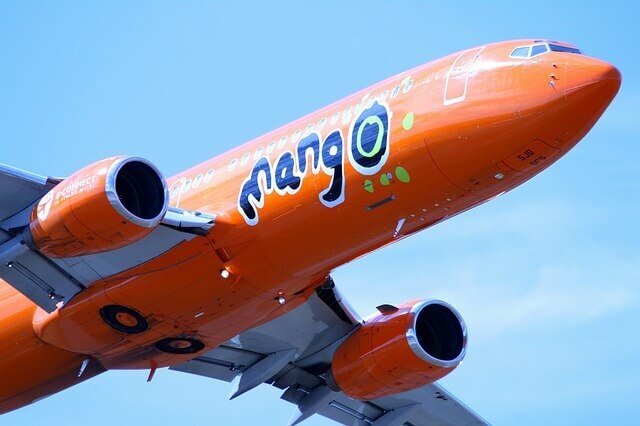 Book your cheap flights with Mango Airlines today OR find out more about the airline below. 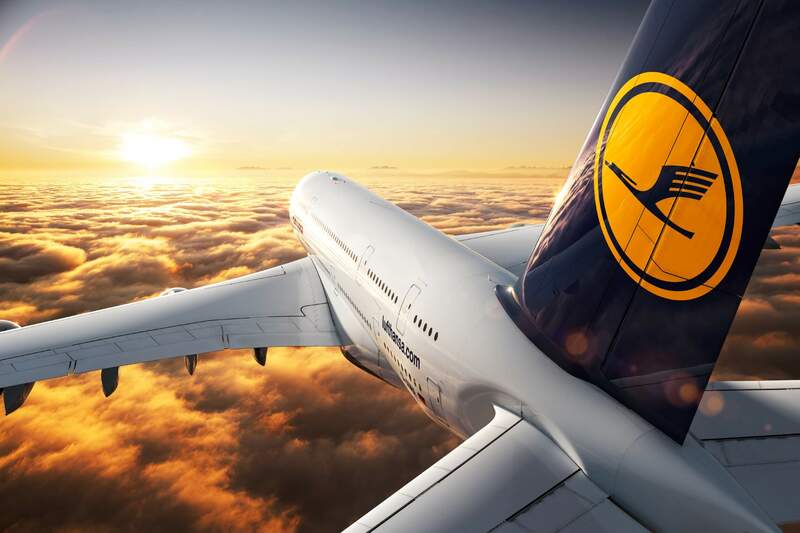 Lufthansa services 18 German destinations and travels to 197 international destinations in 78 countries worldwide. The name Lufthansa comes from the german word Luft, meaning air, and Hansa, meaning guild. Their head office is in Deutz, Cologne and their primary operations centre is situated at Frankfurt Airport where most of its pilots, ground staff and flight attendance are situated. In addition to their main passenger operations, Lufthansa also has several airline subsidiaries including Austrian Airlines, Brussels Airlines, Swiss International Airlines, Eurowings and Lufthansa Cargo amongst others. In terms of sponsorship, Lufthansa currently sponsors Bundesliga clubs Bayern Munich as well as Eintracht Frankfurt. They are also involved in sponsoring the German Sports Aid Foundation, promoting the athletes it sponsors. Take to the air with South Africa’s no-frill budget airline! Kulula.com, derived from a Zulu word meaning ‘it’s easy’, is a subsidiary of British Airways. 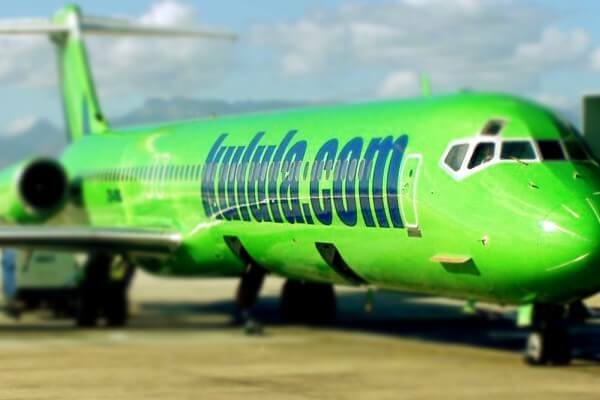 Kulula Airlines is the only local budget airline that is not owned and operated by South African Airways. With Kulula.com you can travel to the major local hubs in South Africa. This includes Cape Town, Johannesburg, George, East London and Durban. Search and compare flight prices using our booking engine and ClickClickGo will give you all the flight options available, for both international and local carriers, lowest price first of course! South Africans love and trust Kulula.com. Everything about their brand, their advertising and the flying experience is comical and tongue-in-the cheek, making them very approachable to the man on the street. 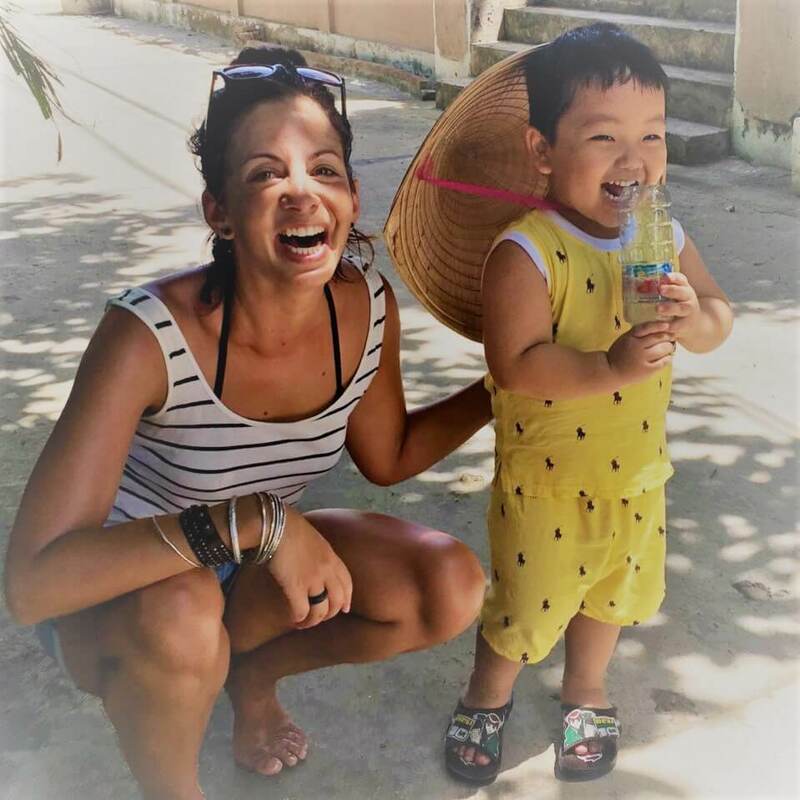 Safety, low-airfares and just a passion for what they do make them a favourite amongst travelers. With the FIFA soccer world cup in South Africa in 2010, Kulula.com landed itself in hot water over an advertising campaign that positioned them as the “Unofficial National Carrier of the You-Know-What” that took place “Not next year, not last year, but somewhere in between”. FIFA forced them to withdraw this campaign but it already grabbed attention and sales soared. Keep an eye on News 24 for the latest news and information around Kulula.com by clicking here. Check-ins open a day before flight departure and seats may be chosen upon online check-in, mobi check-in or at the airport. To ensure you get your favourite seats, make use of the pre-paid seat offer starting from only R55. Booking an extra seat for more comfort is allowed but is in effect an additional full adult fare without extra baggage allowance. When booking a seat at the emergency exit, check-in will have to take place at the manned counter at the airport. For passengers requiring wheelchair assistance, this can be arranged 24 hours before take off from the Contact Centre. They can be reached at 0861 KULULA / 0861 585 852. With Kulula you can always be assured of the lowest prices on flights and best package deals on your favourite holiday destinations. Kulula brings you special discounts as well as holiday packages on a regular basis. Save money traveling locally or take advantage of the savings on one of the international holiday destinations. Current specials include Mauritius from R13 139 per person for 7 nights, Phuket from R4678 per person for 8 nights, Victoria Falls from R5751 per person for 2 nights and New York from R3288 per person per night. Make sure to keep an eye on the Kulula.com website for updates on what’s on offer.